Please enter your details to register for access. The information you enter will be used to verify your residency or lot ownership at Trillium and will not be shared with a third party. Please enter the Trillium estate address to which you are a resident or lot owner. Start typing the first line of your address into the box (eg. 1 Trillium Boulevard) and select your address from the results shown. You must be aged 16 or over. You must be a lot owner or resident of a property in the Trillium estate. To confirm your agreement, please tick the box below. 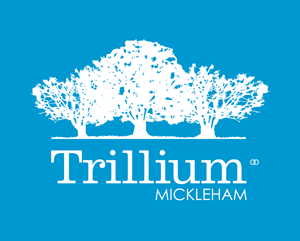 Welcome to clubtrillium.com.au - a community website provided for the exclusive use of the residents of the Trillium Estate, Mickleham. © Copyright 2016 Trillium Owners Corporation.